A group of students from Lochaber High School led the way in developing international links for Room 13 by organising the first Room 13 expedition to Nepal in 2000. 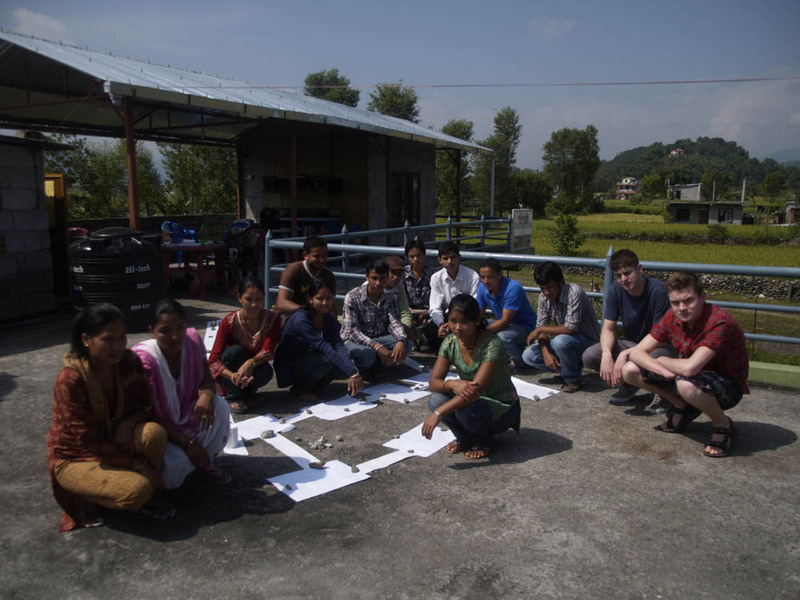 Since then, Room 13 Nepal has grown and developed with support from local agencies and the efforts of several youth expedition teams from Lochaber, Scotland. 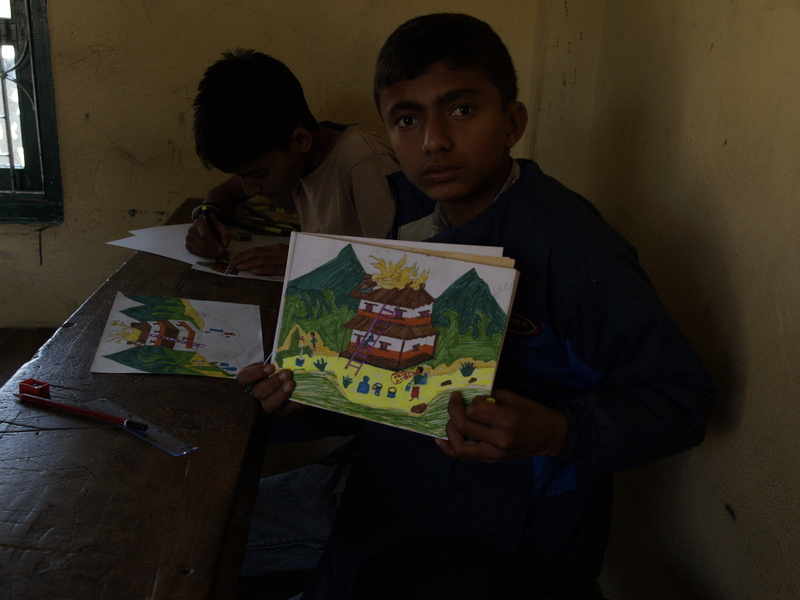 Room 13 International works with locally based organisations and supporters to facilitate skills development and sustainable local enterprise, and provide arts, music, training and community building programmes for young people in locations across Nepal. The Room 13 projects in Nepal are organised and run in connection with Nepali organisations based in Kathmandu and Pokhara. It is through their efforts that Room 13 is put into action as a means of engaging with young people and encouraging them to become active, creative citizens, who are motivated, resourceful and engaged in the development of their communities.